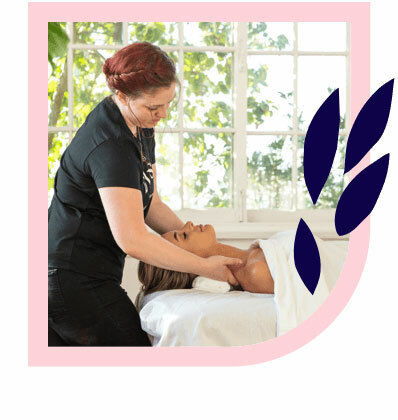 Sydney’s best Swedish massages – delivered to your home, hotel or work. Book same-day or in advance Australia wide, 7 days, 8am-11pm. We bring everything! 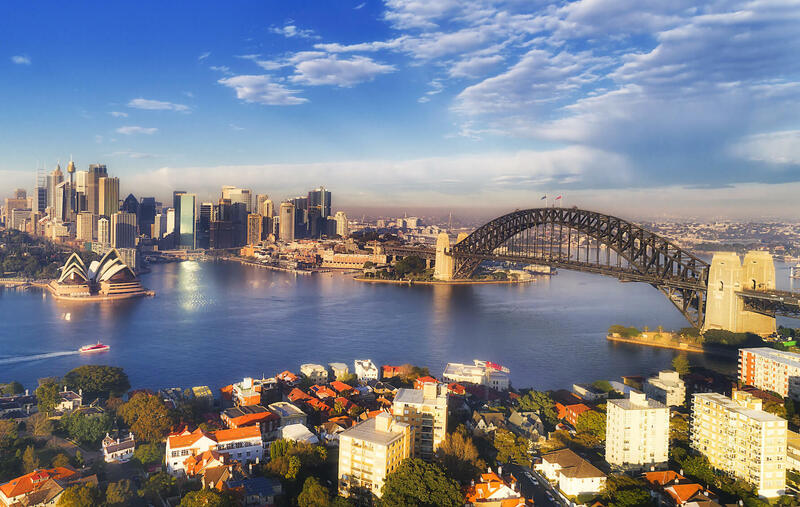 In a city like Sydney, it’s easy to get swept up in the hustle and bustle. If you’re feeling stressed, overwhelmed, or just want a break, a Swedish massage is your solution. Take a mental holiday and indulge in a soothing, tranquil Swedish massage that will melt the worries away. You certainly can! 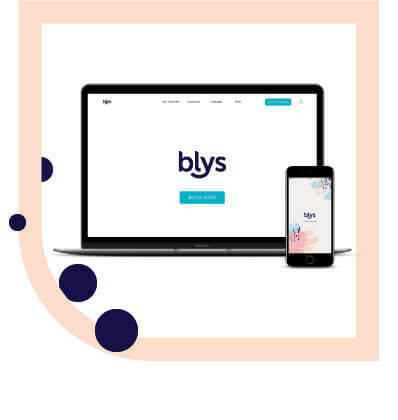 To get the best Swedish massage in Sydney, book now on the Blys website or via our mobile app. Getting a Swedish massage in Sydney is easier and more convenient than ever. Have a professional massage therapist delivered straight to your home, hotel or office.